So with each bride, usually at their bridal trial, I sit down and work out a wedding morning schedule. 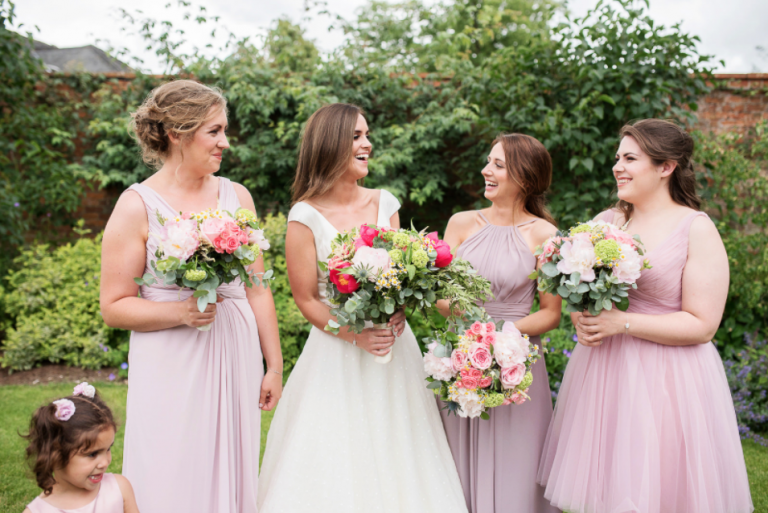 I have a look at what time the bride is getting married, how many people are in her bridal party, which services have been requested and whether or not I’ll need an assistant (or two!) to help me get everything done within the wedding morning time constraints. Another factor to always bear in mind, is whether or not we’ll need to change locations on the wedding morning. Wedding mornings have the potential to be a wee bit hectic and a wedding morning schedule just helps to chill everything out. 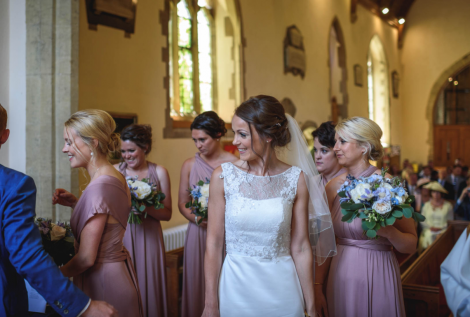 A schedule makes the morning smoothly, it makes sure everyone knows what time they need to be where and instills a sense of calm and order into the wedding morning. They are essential. 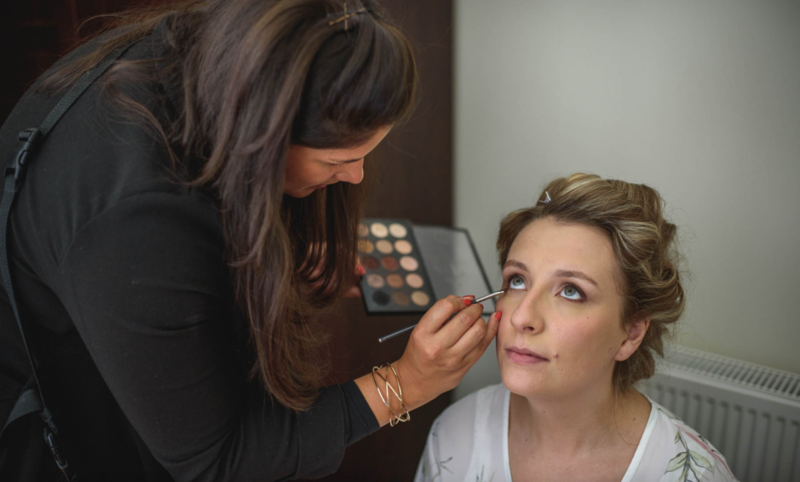 When I am creating wedding morning schedules, I usually allocate 45 minutes for make up and 45-60 minutes for hair, for each member of the bridal party. 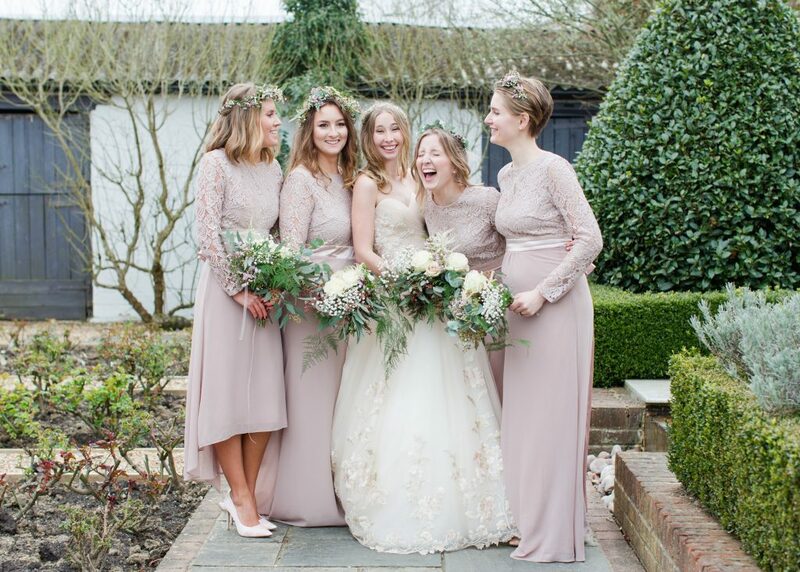 Having said that, timings for hair do vary considerably according to hair type (length and thickness) and also the desired hairstyle; so I tend to request photos of each bridesmaid and also what kind of style they think they might like to wear on your wedding day. This is super handy, not just so I kinda know what to expect but also so you can ensure you’re happy with whatever style they choose. I usually allocate an hour each for the bride’s hair and make up. This ensures we have extra time for me to focus on you. I aim to be finished with the bride, about an hour before you have to leave for your ceremony. You will then have half an hour to get into your dress and half an hour of contingency time. 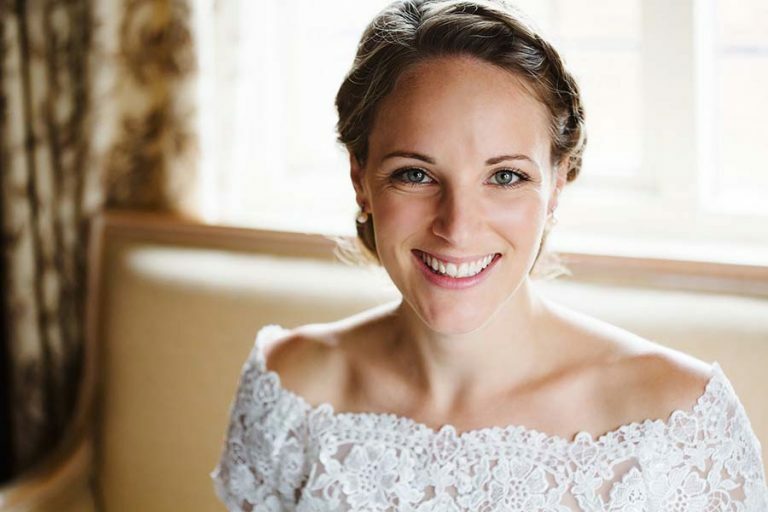 Invariably, throughout your wedding morning, your florist will deliver your bouquet and you’ll want to see it; your photographer will want the perfect photo of you as you get ready, someone will call to say they have lost their sock… etc. You can see how time can just slip away. And if everything does all go to plan (and no socks go awry), you have an extra half an hour to sip fizz with your best babes. And who doesn’t want that?! 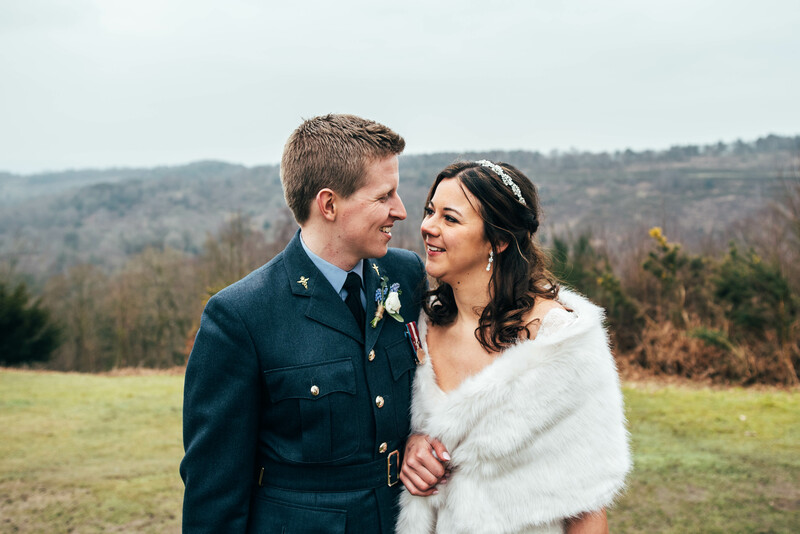 I always say that, if you have a really chilled and relaxed wedding morning, then you’re much more likely to take that sense of calm and serenity with you through the rest of your wedding day. Wedding mornings have enough anxiety and nerves without adding stress because you’re running late into the mix! And that is why I love a wedding morning schedule. You might feel like it’s an early start, but trust me, it’ll be worth it! Hope you guys found that handy! Let me know if you have any questions about your wedding morning!